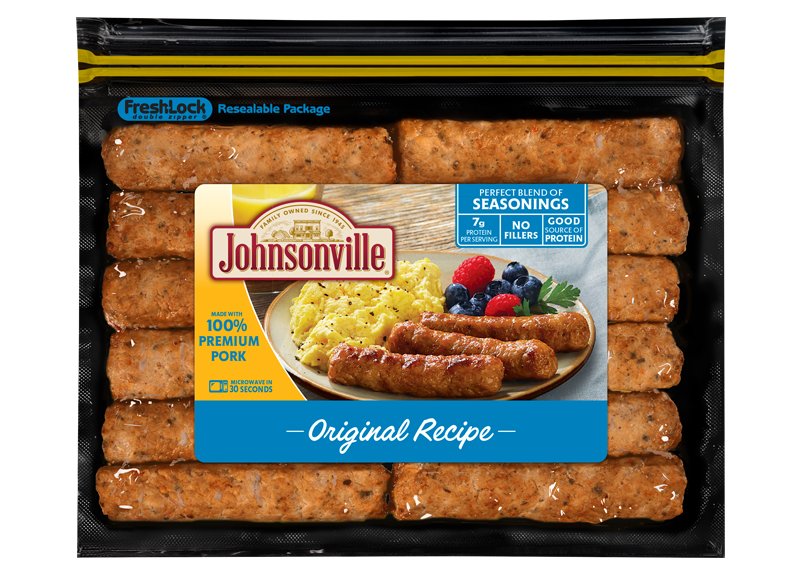 Johnsonville Sausage is bringing its “big taste” to Florida's Collier County, opening its only retail location, the “Johnsonville Sausage Marketplace,” in Naples. 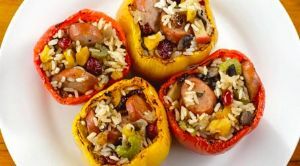 The store’s debut into Southwest Florida will feature a day-long celebration, including Johnsonville’s signature bratwurst fresh off the grill. The Johnsonville Sausage Marketplace, located at 6355 Naples Boulevard, will host its grand opening festivities from 10 a.m. until 6 p.m., Sunday, Nov. 16. All are invited to stop by the store and savor complimentary Johnsonville Bratwurst and Beddar with Cheddar smoked sausage from 11 a.m. until 2 p.m. The world’s largest touring grill, the “Johnsonville Big Taste Grill,” will prepare the food as part of the festivities. The Big Taste Grill is a semi-truck-sized grill, weighing in at 53,000 pounds and measuring 65 feet long and 20 feet high. In fact, it has the ability to prepare 750 brats at a time or around 2,500 brats an hour. The design of the new retail store is modeled after the original Johnsonville Market, complete with a silver- embossed tin ceiling, exposed antique wood beams, turn-of-the-century milk glass pendant fixtures, a 12-foot-long butcher block checkout counter and authentic hitching posts created from reclaimed pine wood. A pictorial history of Johnsonville Sausage, including original photos of the Stayer family and the growth of the family business, is also displayed throughout the store. In addition to Johnsonville’s approximately 40 varieties of sausage products, the Marketplace will offer Johnsonville mustard, branded apparel, cookbooks and grilling items, displayed in old-fashioned pine and zinc mercantile hutches.